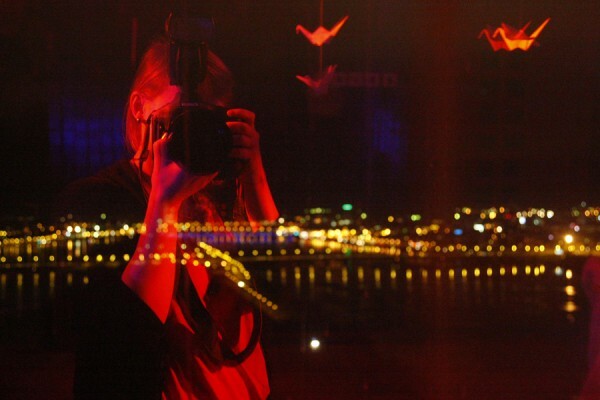 Inga is a photographer from Riga, Latvia. She started her career by working for apollo.lv (one of the main news sites in Latvia) in 2003. Soon after that she was offered work with several Latvian photo agencies and she chose AFI photo agency which worked in collaboration with EPA (European Pressphoto Agency). After graduating with a Masters in Arts she moved to Paris and now works as a freelancer. 2012 Contribution to the exhibition "Riga in 24 hours" by ASKETIC and Toms Erenpreiss for Riga as the 2014 European Culture Capital in various European cities.